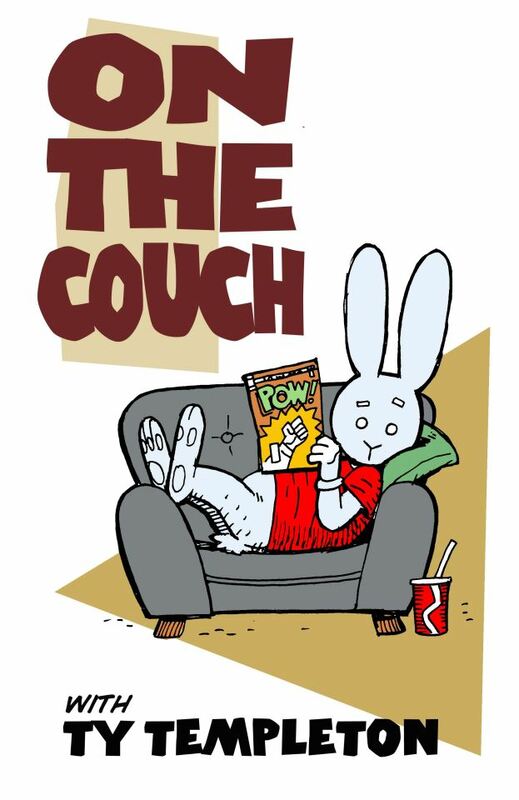 Previous PostTCBL+G presents ON THE COUCH with TY TEMPLETON! Tomorrow Night!Next PostA Frankly Fabulous Fusillade of Freakishly Fantastic Folios Filled with Frights and Frivolity – and available for purchase on May 9th!! Pingback: Free Bun Toons! YAY! | Ty Templeton's ART LAND!! Very cool promotion. 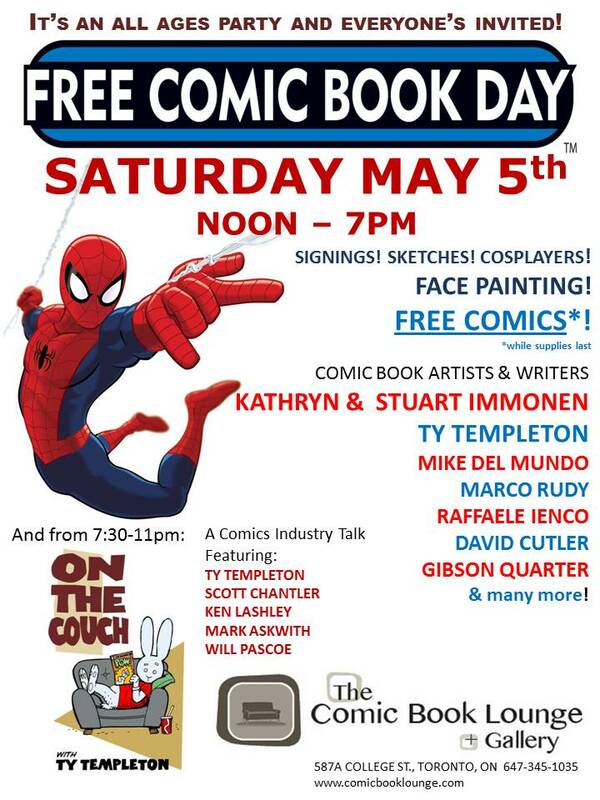 Just heard about the Free Comic Book Day May 5th for the first time today. Missed my copy of Avengers today.